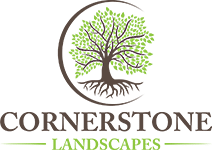 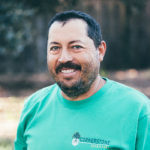 Welcome to Cornerstone Landscapes. 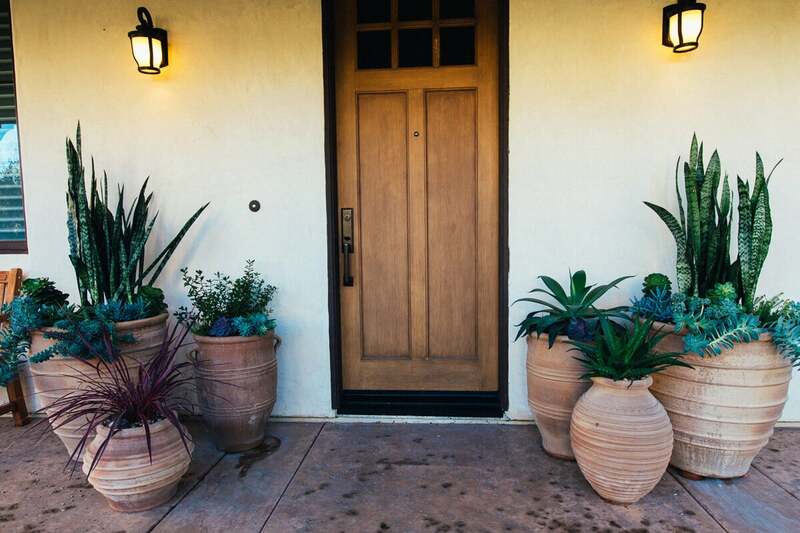 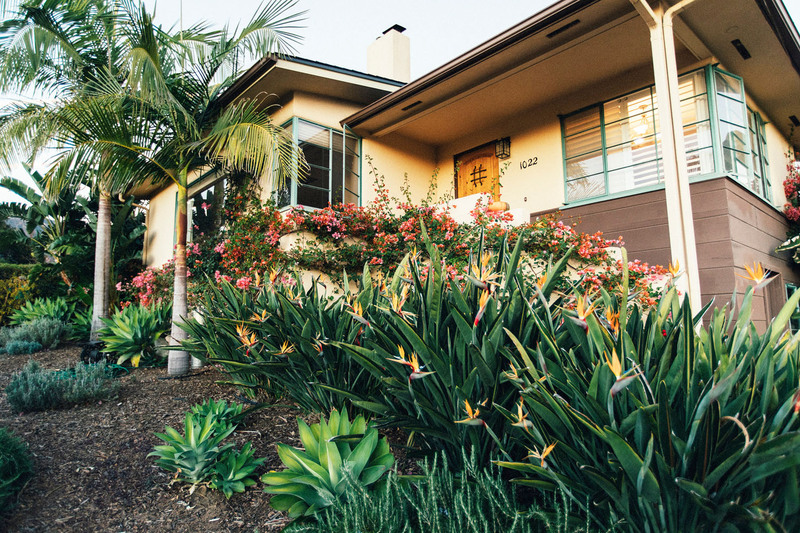 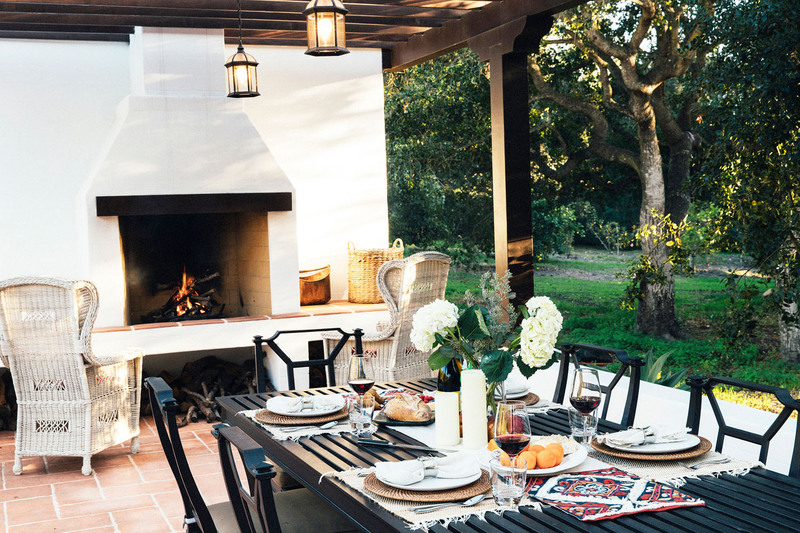 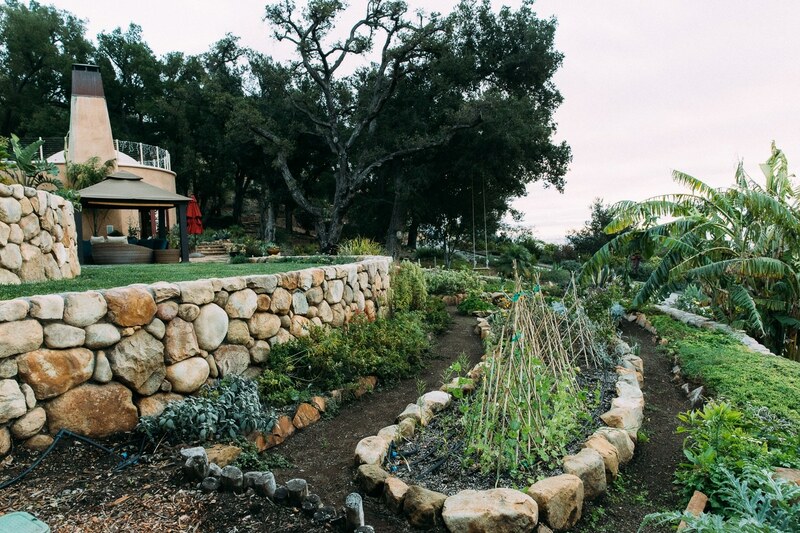 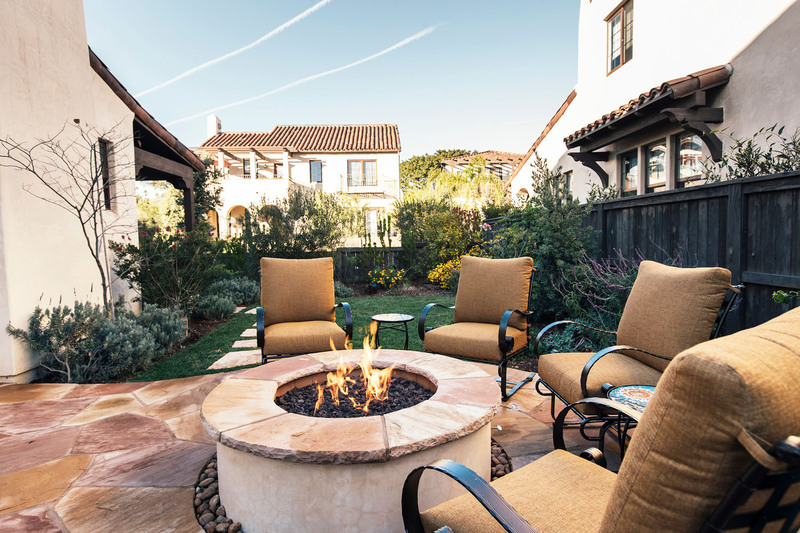 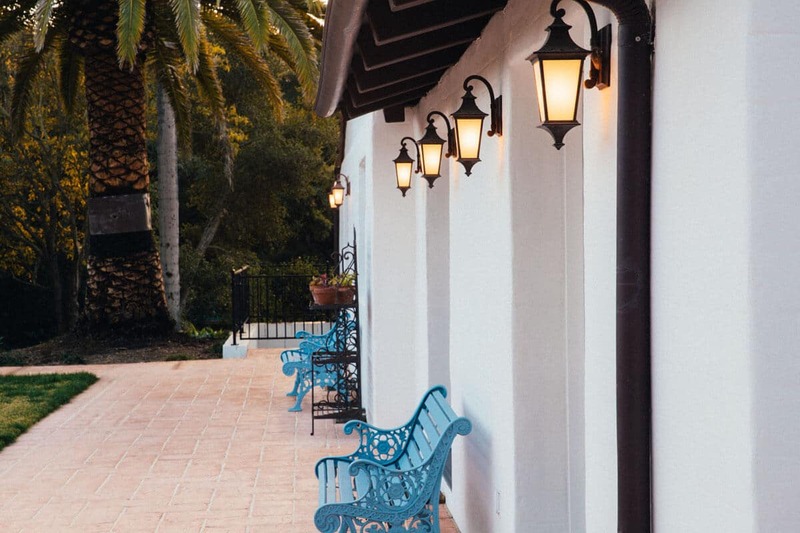 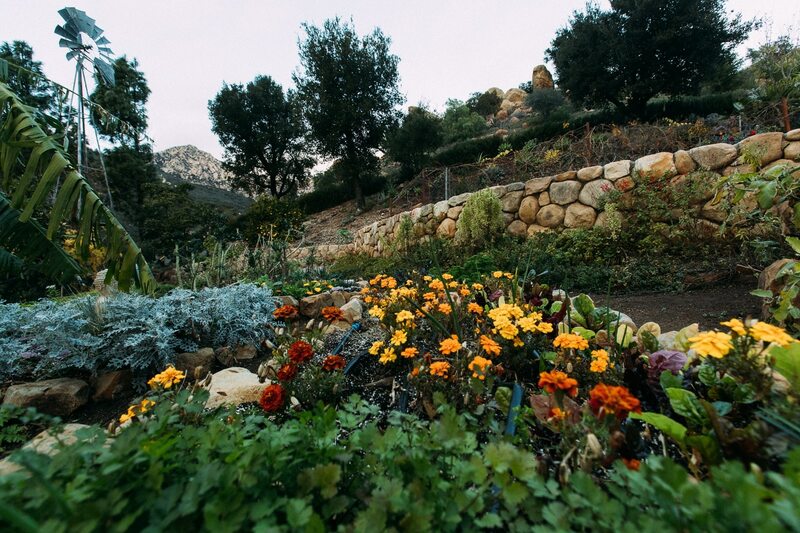 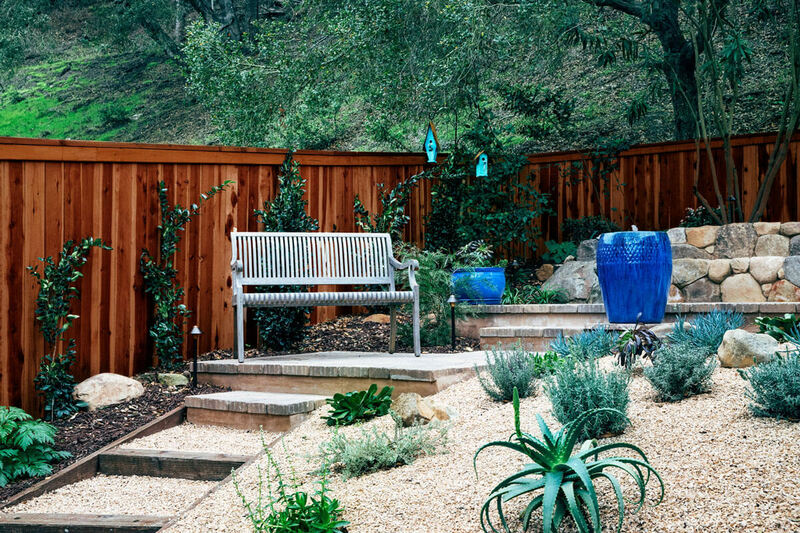 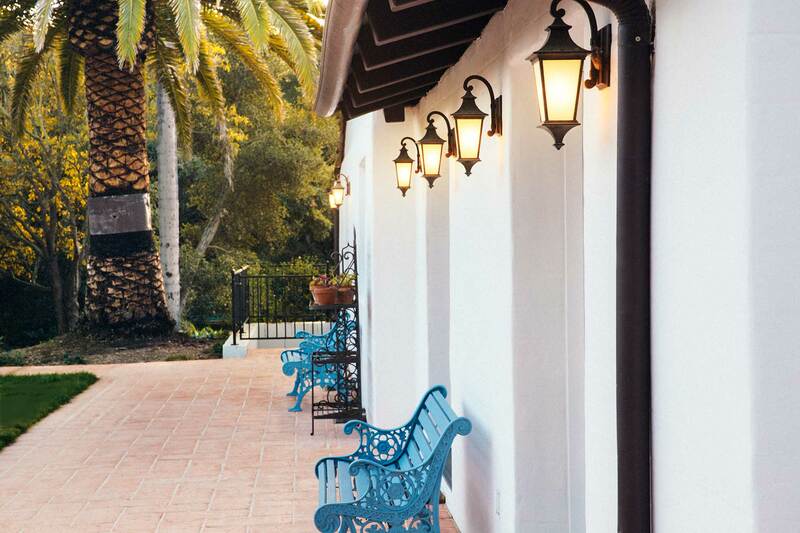 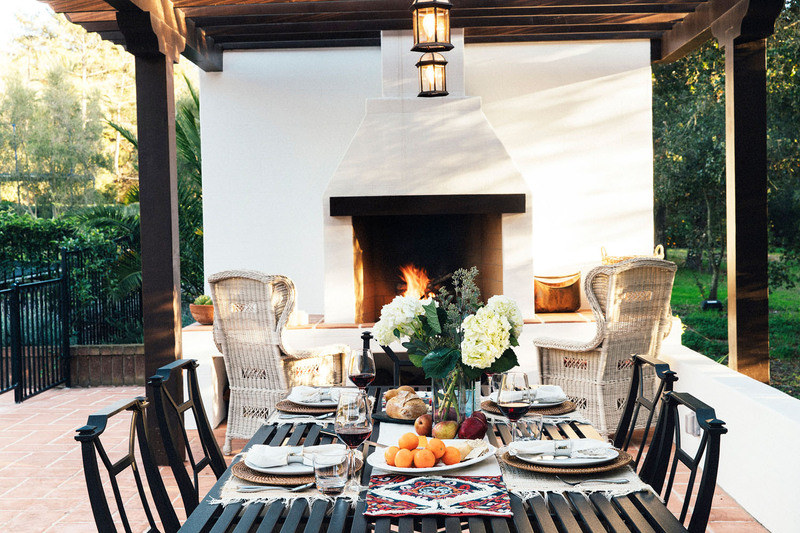 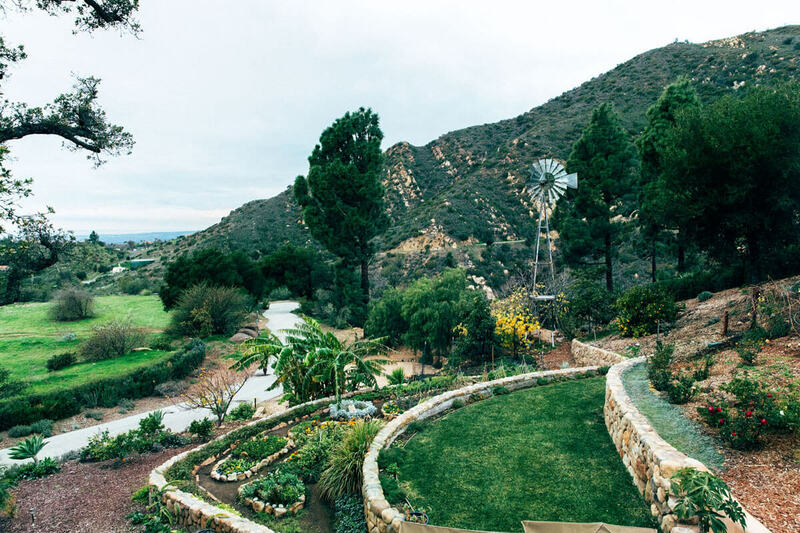 Based in Santa Barbara, California, we bring beautiful outdoor living to the residents of the greater Santa Barbara area including Goleta, Montecito and Carpinteria. 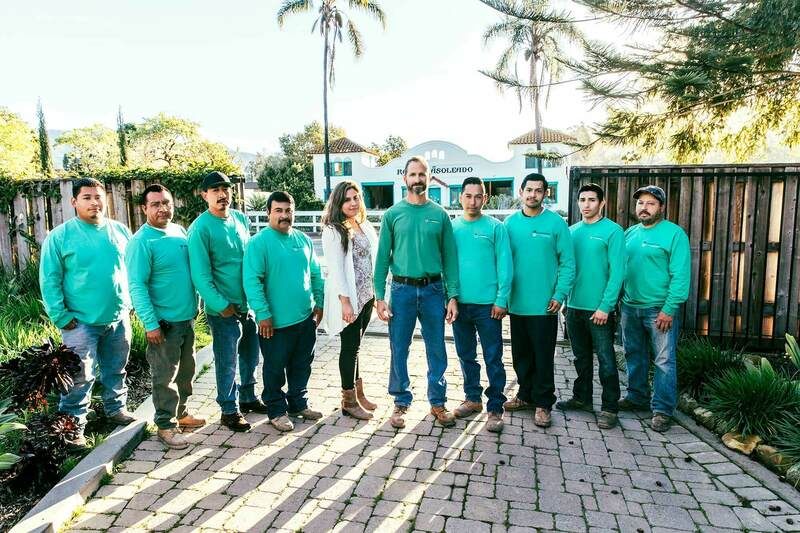 We specialize in residential landscape installations that span all phases, including consultation, planning, design and construction. 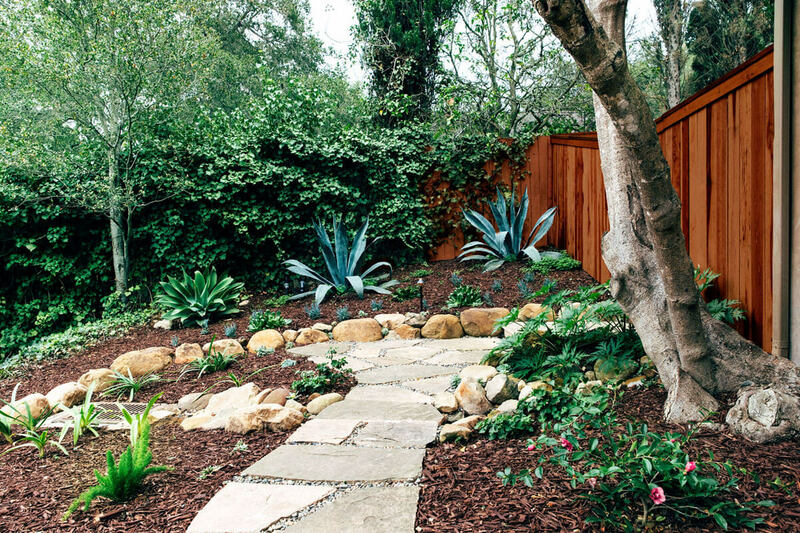 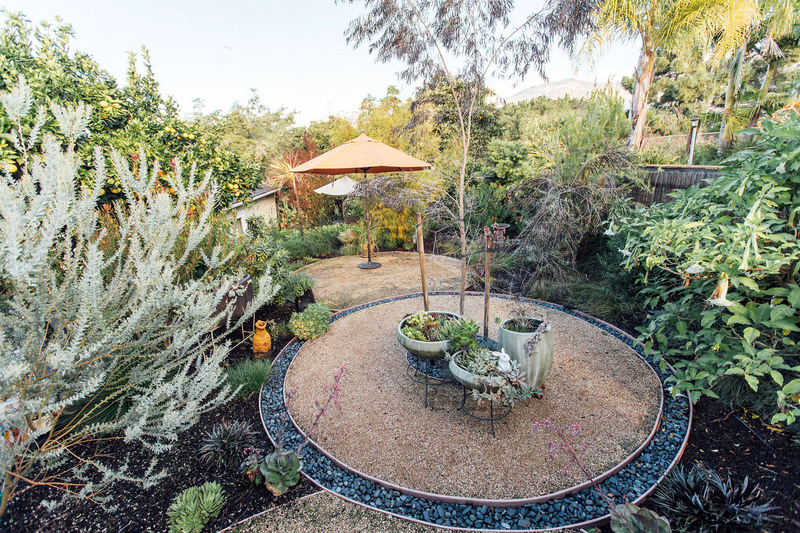 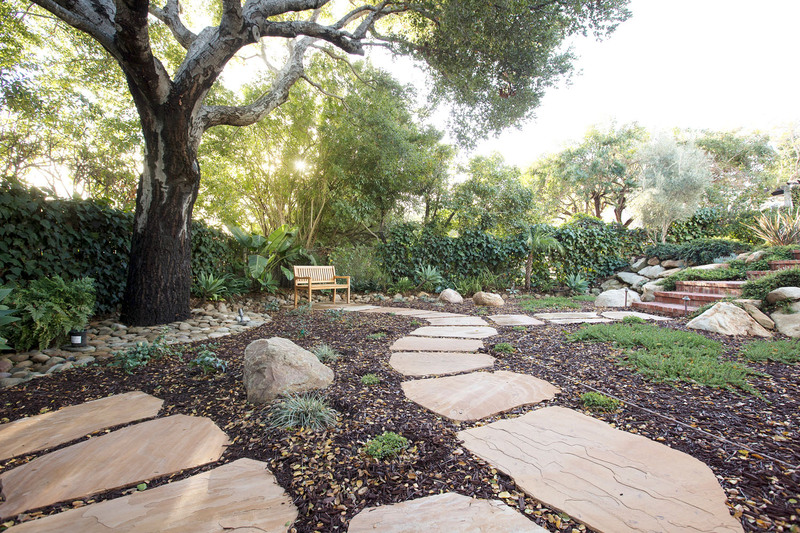 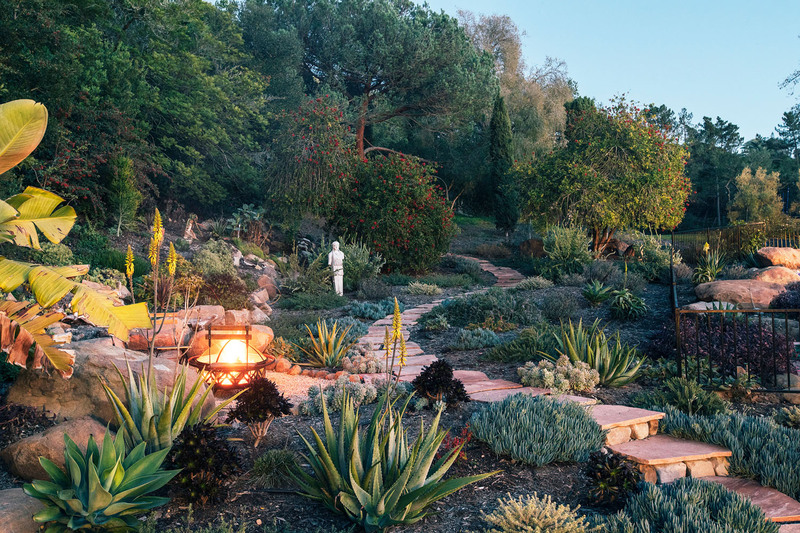 Explore our variety of landscape projects.